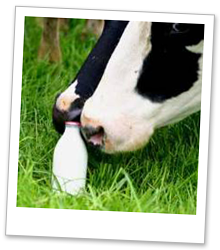 Dairy Costings - Sign up TODAY! Complete the three simple steps to sign up to our Dairy Manager costings service and receive 2 months free to evaluate the service for yourself. Option of Online or Bureau (paper) service. Please indicate the service required on the application form. Choose which Dairy Costings Package you would like. *Please note: our 2 months free offer does not apply to the Profit Manager Package as this is a one off analysis. View our prices of the different packages and complete the Application Form indicating the service level you would like. 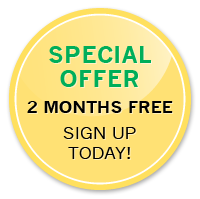 Make sure you complete and sign the Direct Debit section to take advantage of the 2 months free trial period. Discounts are available to Members.